Hi everyone! This week’s post is coming to you a little later than usual as I’ve been in Manchester for the weekend and I’ve had a super busy week. A good one though! 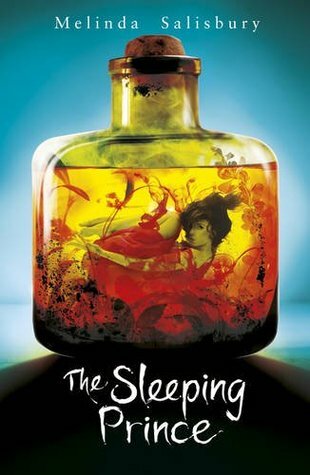 This week I’ve devoured Melinda Salisbury’s The Sin Eater’s Daughter trilogy. I loved each book in the trilogy and I’m so glad that I finally took the time to jump right in. I now completely understand why Mel has been entitled Queen Mel in the UKYA community. If you love YA fantasy then this trilogy is definitely a must for you! These gorgeous covers are also irresistible! My review will be posted over the next week or so. Keep an eye out for them! 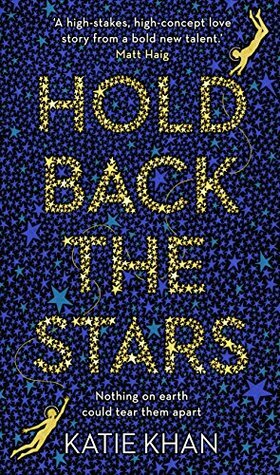 I was lucky enough to win a copy of Hold Back the Stars by Katie Khan from a giveaway on Twitter. It sounds super interesting and I absolutely love the cover. I’m looking forward to reading this soon. I accidentally got myself approved for several rather fabulous sounding titles on Netgalley this week. I’ve seen that there is an April arc reading challenge floating around and this is something I DEFINITELY will be taking part in! 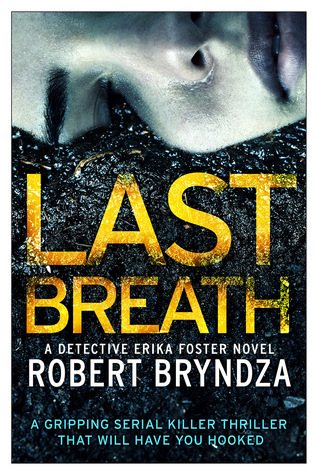 I’m super excited for the new DCI Erika Foster book and was thrilled to be approved for Last Breath. 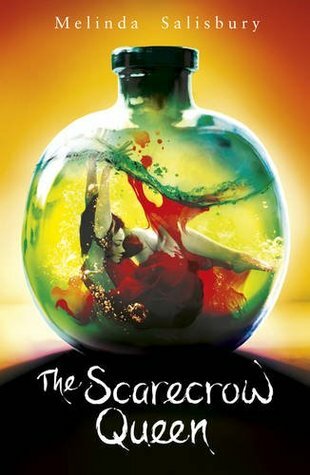 Although I really loved the whole trilogy a LOT, The Scarecrow Queen was just such a perfect ending to the series. Twylla has superb character development and the story line kept me gripped. 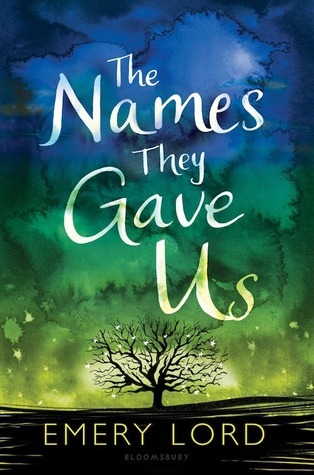 I practically read the whole book in one sitting and was completely mesmerised. 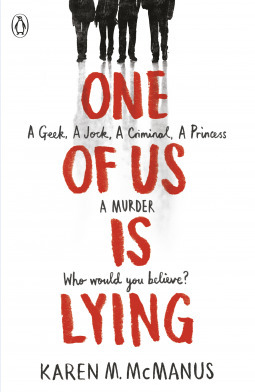 There is no doubt in my mind that Melinda Salisbury has become an auto-buy author for me. 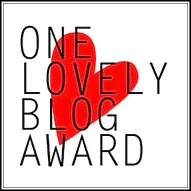 Another fairly quiet week on the blog as I’ve had long work days and then been away for the weekend. 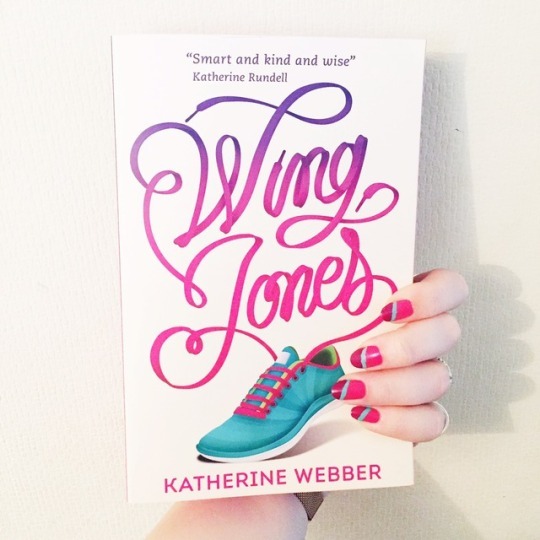 I did post a really special blog post about why it is that I hold Wing Jones so close to my heart. 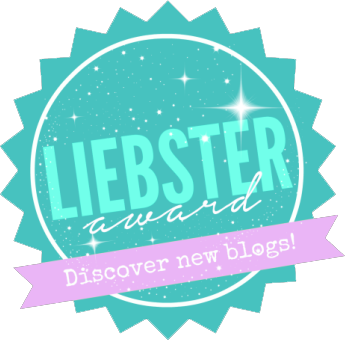 I would love for you to check that out if you get a moment! I have reached the mid point of an extremely busy 2 week period and I’m tired but surviving! Work is keeping me extra busy at the moment and that isn’t going to change over the coming week. I’ve also had some pretty great moments too. On Thursday I relived my teen years by going to see Craig David with my best friend. We had a whale of a time dancing and singing along to the tunes of our youth! This weekend I travelled to Manchester with my sister to see Olly Murs in concert and he was incredible. I’ll be the first to admit that I wouldn’t know a lot of his songs but he is such a great performer and had a fab stage presence and I thoroughly enjoyed myself! I’m happy to hear you had a good weekend (even though it is almost the weekend again… oops) and that your busy period is coming to an end. I think its awesome that you managed to publish 4 posts + this wrap up given how buys you’ve been! Kudos to you! Thanks Amanda – all down to some successful scheduling at the beginning of the week! Off on a residential trip with 43 teenagers this weekend so it’ll be quiet here until Sunday! Ooh link that ARC challenge? I definitely need it! I’m definitely going to join it! Hold Back the Stars’ cover is gorgeous. 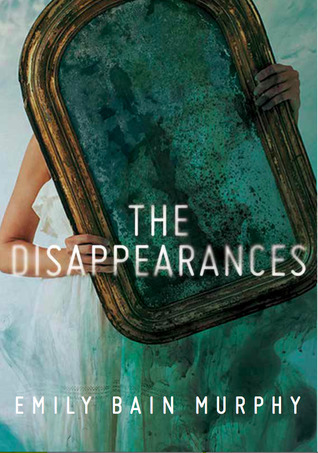 That cover alone will lead me to Goodreads to read the synopsis. I finished two books last week: The Girl at Midnight (great read) and Frostblood (so disappointed with this one). It sounds like you’ve had a great week! With all the music and a great trilogy at your fingertips, plus all the craziness at you, you have definitely been burning the candle at both ends. I couldn’t be more impressed. Keep up the great work! You’ll have to let me know how Hold Back The Stars is, I’ve had my eye on it for a while! I have a couple of those NetGalley books as well so I’m looking forward to seeing what you think. Thanks Rach! Will let you know when I actually get around to reading it! I really MUST put a ban on requesting Netgalley titles now! 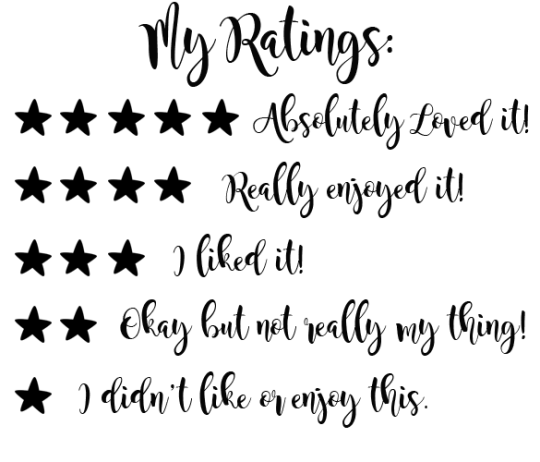 I’ve read Hold Back the Stars and it was fantastic! I just couldn’t put it down. I’ve been pretty bad at posting this week as I’ve been distracted by video games, but I started a new feature called Travel Thursdays that I’m excited about. Ooh that sounds super interesting. I’ll have to check out your post and see what it’s all about! 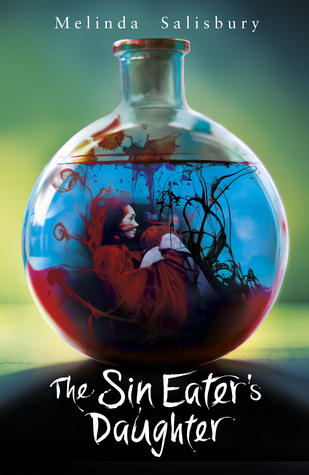 I love The Sin Eater’s Daughter series, and I’m just waiting on the last book now. I LOVED the whole trilogy! I hope you enjoy The Scarecrow Queen when you get to it – I thought it was excellent!